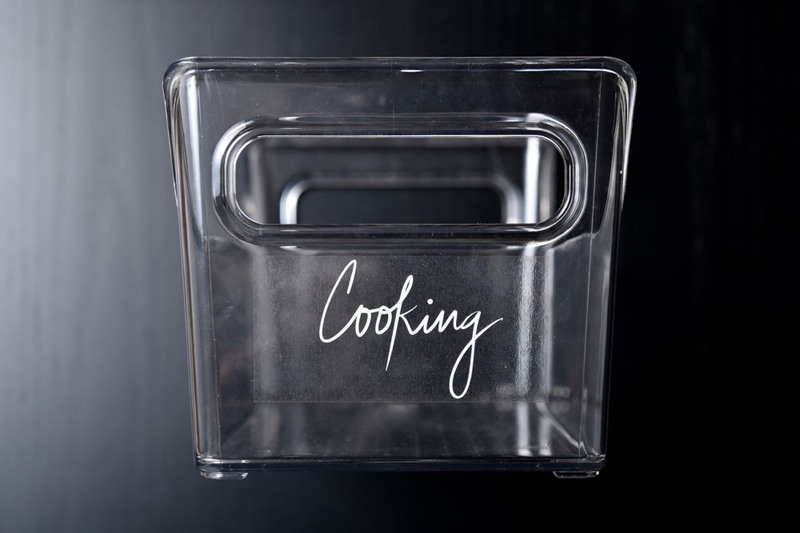 Do you ever feel like your kitchen, closets and cabinets have the potential to be more functional and organized, but you have no idea where to start? This was the way I lived for what feels like gazillions of years! I get to that halfway point of having my desk, pantry and kids shelves looking together, but there seems to always be mounds of clutter. When did we acquire all of this stuff!? When I first heard about The Home Edit fairies (they’re more like fairy godmothers to me) I was intrigued. Anyone who can come into my home and create systems to help my daily flow move more smoothly are friends of mine. In only two visits they were able to transform my kitchen pantry, office and kid’s toy shelf into total magic as you can see from the pictures here. The best part is that we (including the kids!) have been able to keep everything in order which I credit to them both being moms and understanding the importance of editing what we don’t need and the tools throughout our lives that make the flow much easier! I wish Clea and Joanna, the brains and braun behind The Home Edit, were in every city in the US, so they could do your space, but I have something that might be a close second. 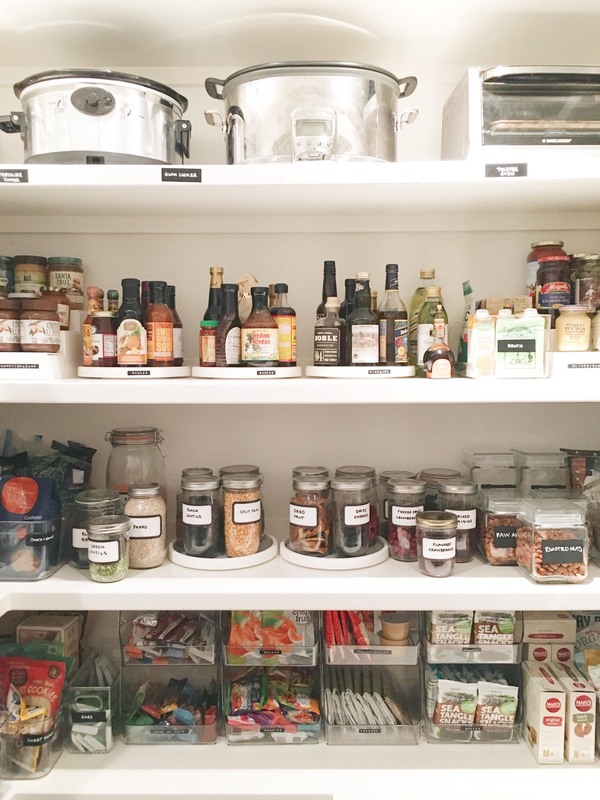 * A Russell + Hazel binder filled with our pantry images, tips + tricks, suggestions, and supply lists. 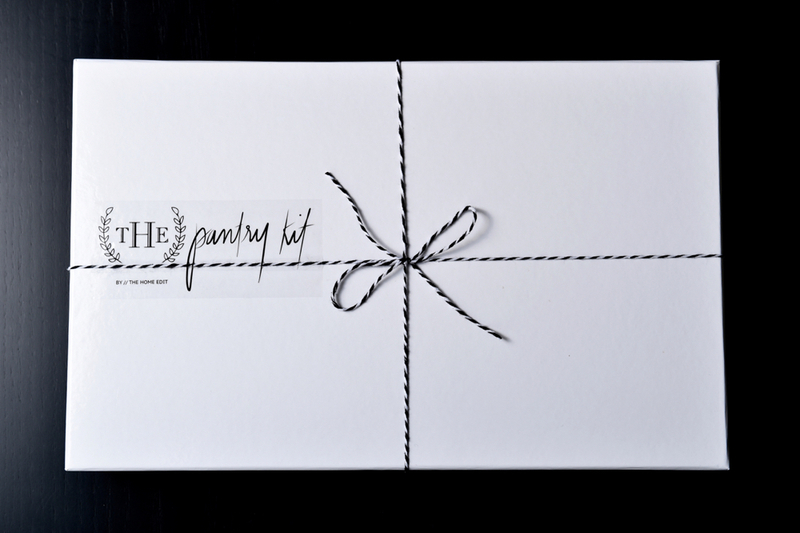 * A custom Poppin pen to fill the notebook with ideas, dimensions, and sketches. 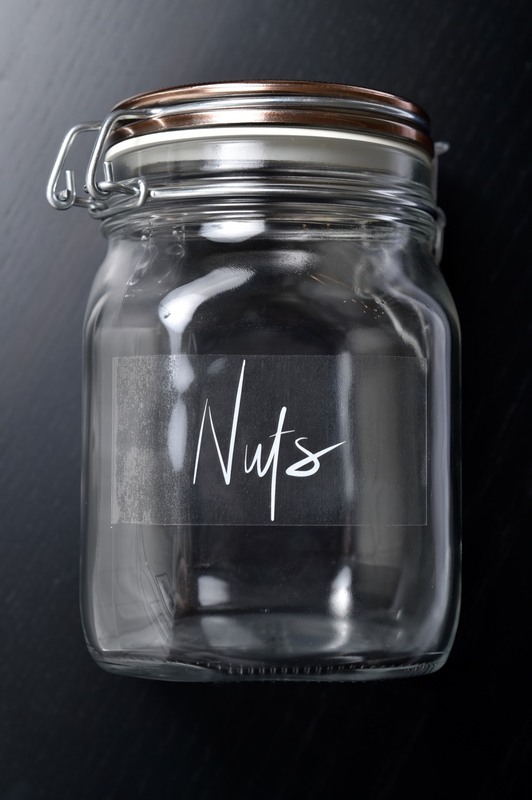 * A pack of 18 custom pantry labels produced on clear vinyl with white ink, in our signature print. 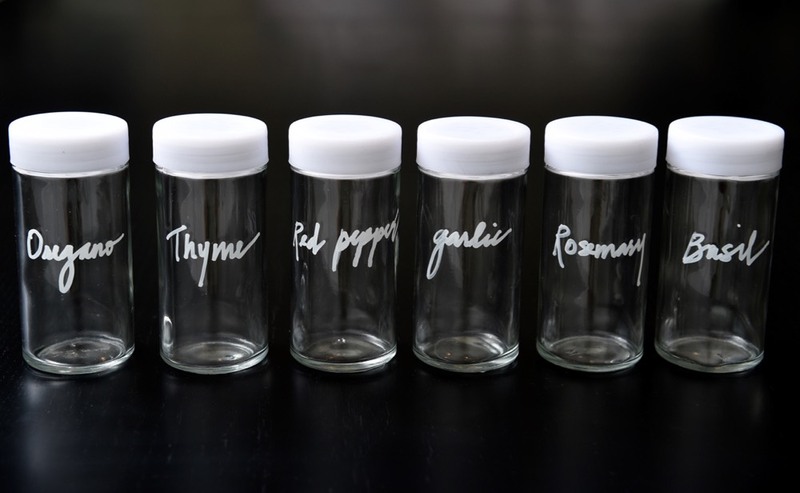 * A set of 6 hand-labeled spice jars with white ink. * A tape measure to help get you started. For a chance to win, leave a comment below telling me the space in your home that needs the most re-organizing makeover. Good luck! 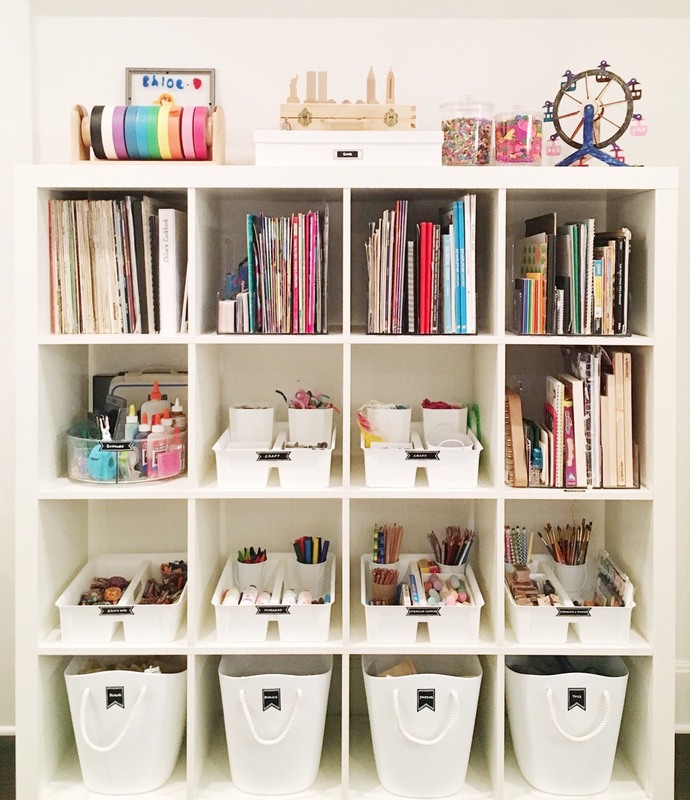 Get tons more inspiration from their Instagram page, too! Prize_ One (1) lucky Weelicious reader will receive a THE Pantry Kit. 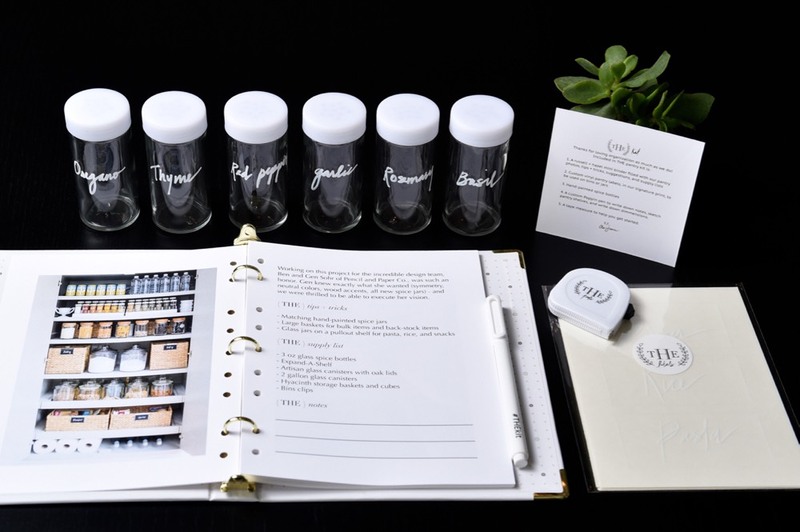 Each item was hand-picked, customized, and designed to blend functionality with The Home Edit's unique stylized aesthetic. 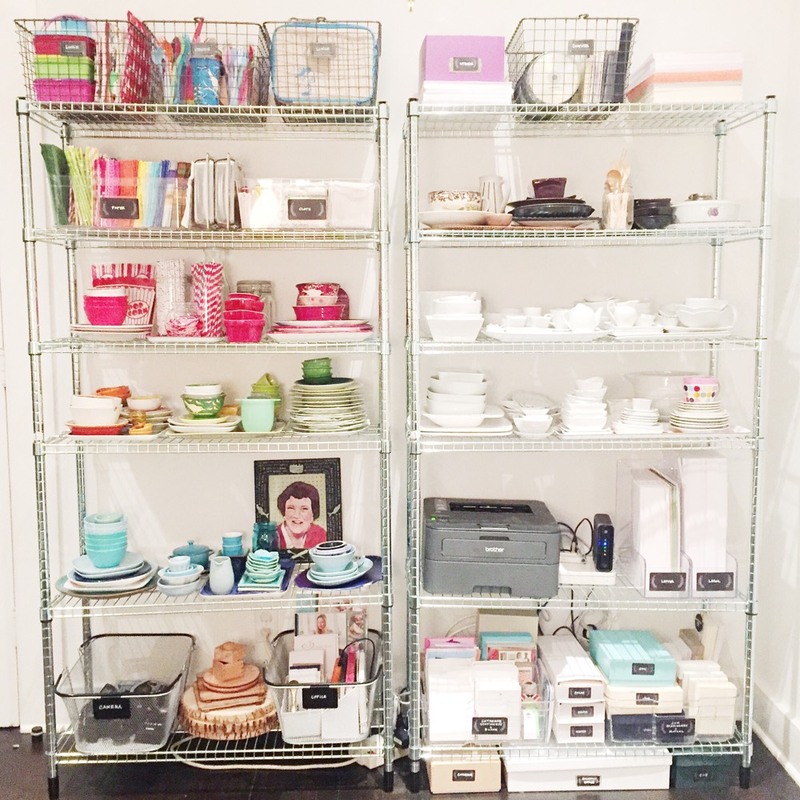 This giveaway is sponsored by The Home Edit. All thoughts and opinions are my own. Duration_ This giveaway will be open until Thursday, July 21st at 11_59pm.